If you have an enquiry, first check that your question isn't already answered by our FAQ list. If not, you can email us directly using shop@directblinds.co.uk. We will aim to get back to you within one business day. Where do I send my reviews about my purchases? 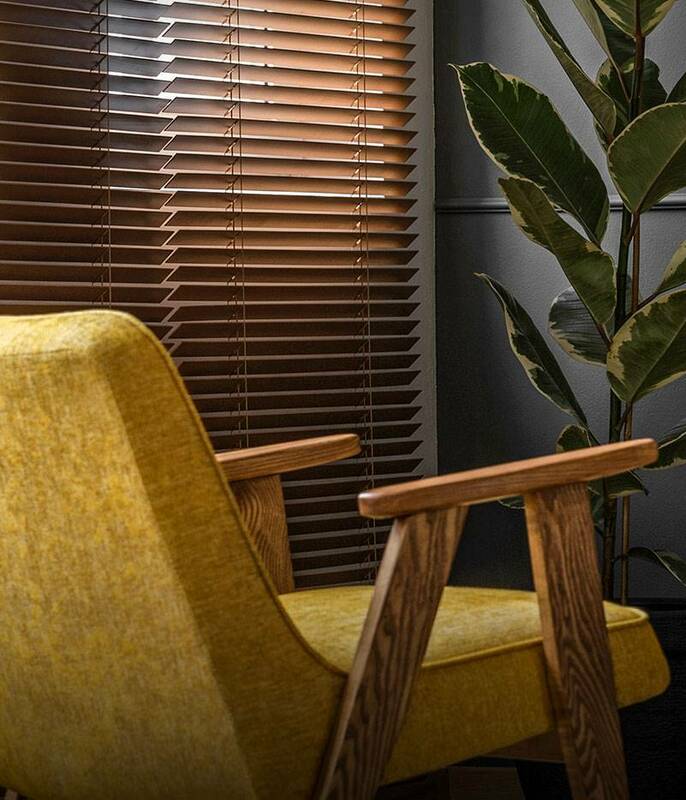 If you wish to review your Direct Blinds purchase, you can submit your thoughts to https://www.trustpilot.co.uk/review/www.directblinds.co.uk.